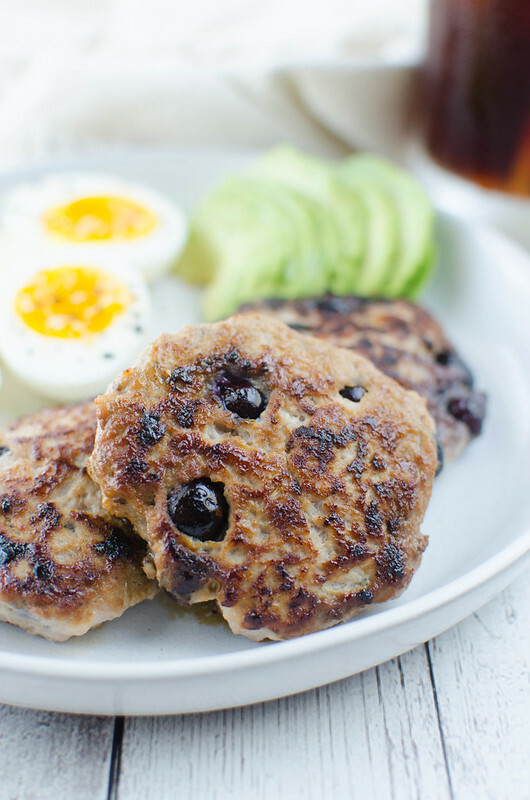 Paleo Maple Blueberry Turkey Breakfast Sausage! The sausage is easy enough to make on a weekday morning or you can totally make them on a Sunday night and have them ready to go all week long. They reheat really well — I recommend doing it in a skillet so you get that little bit of crunch but you can totally do it in the microwave if you have to. They will still be delicious! 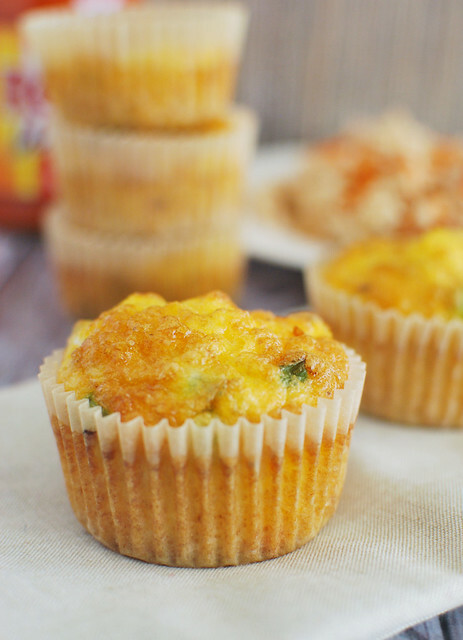 These are a staple in my house for breakfast for dinner nights. My 6 and 8 year olds are obsessed with this sausage and I love knowing exactly what goes into it. Plus, my 8 year old won’t touch a fresh blueberry on its own, so you know this is good! 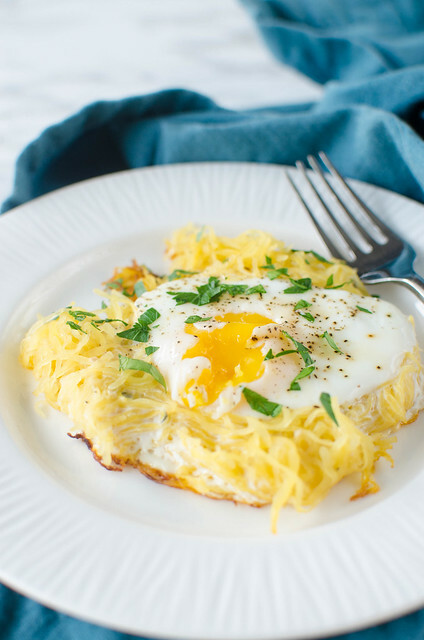 Want more paleo breakfast ideas? 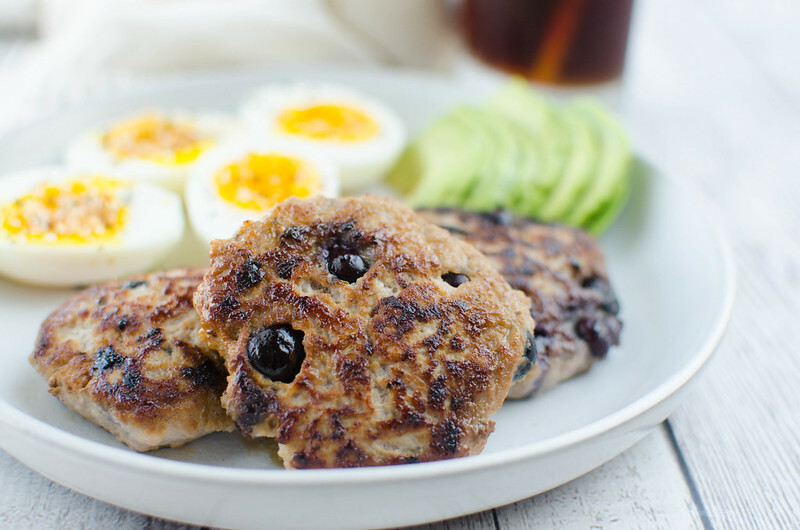 3 Responses to "Paleo Maple Blueberry Turkey Breakfast Sausage"
Now I want sausage with my dinner! Sounds delish! This looks so good! I’ve never had a breakfast sausage with blueberries before…will have to try! 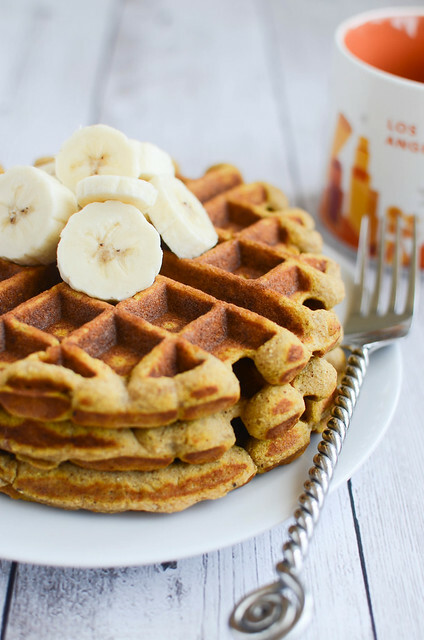 This is such a breakfast idea! I’d definitely eat this for breakfast any day!